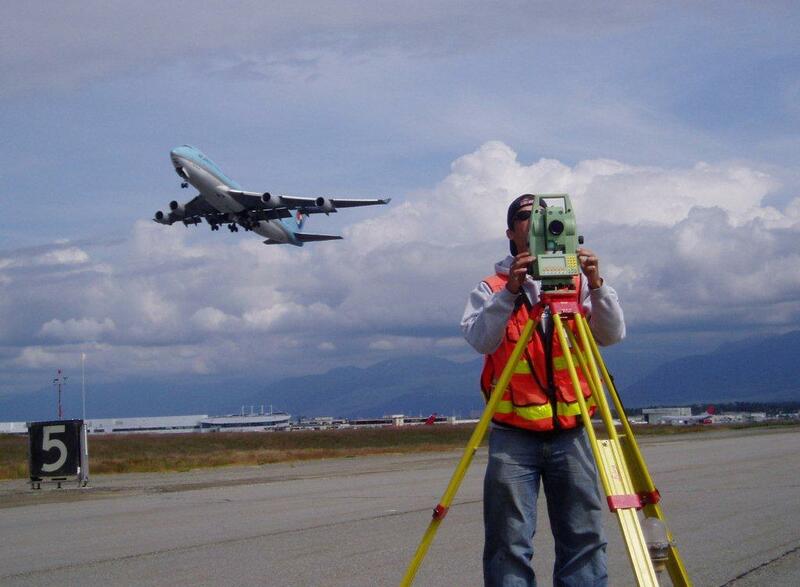 Surveying Ted Stevens Anchorage International Airport. Korean Air cargo jet flying over. Have one you think could win? Enter today to be in the running for a prize! ← I’ve Been Working on the Railroad, All the Livelong… OK, We’ll Stop.